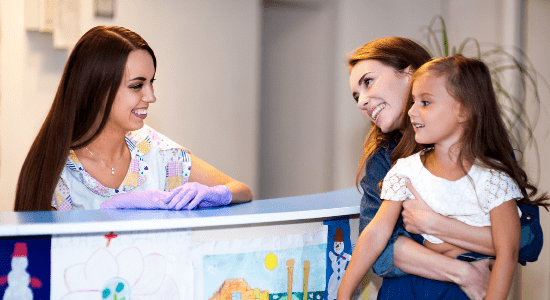 Luckily, there are many ways you can help prepare your child and foster good feelings toward you family dentist. 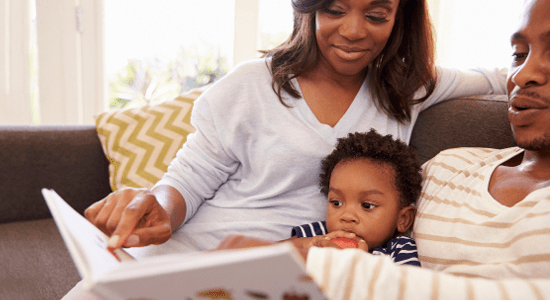 Read on to learn how our four tips can help your little one LOVE the dentist! 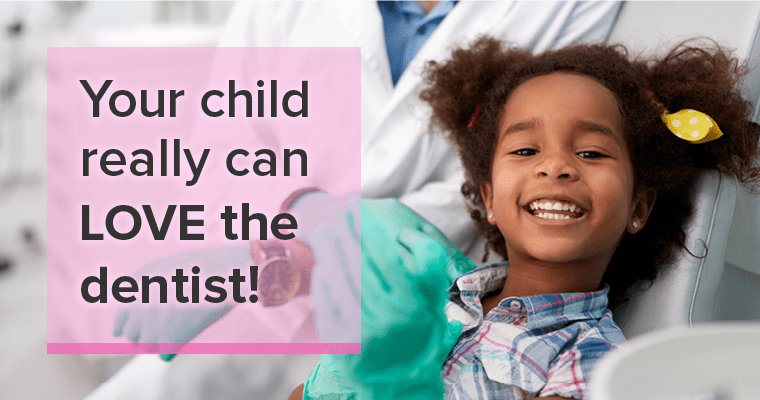 Be sure to choose a dental office that loves to see kids, one like Affinity Contemporary Dentistry!